Blacks have revolutionized the music industry with their extraordinary blend of jazz, soul, rock, gospel, and R&B genres. During the 1980’s, people were fascinated with Prince’s music, which included elements of rock, jazz and blues. 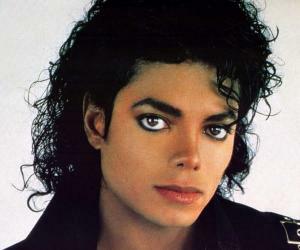 His music won seven Grammy Awards, an American Music Award, a Golden Globe Award, and an Academy Award. Louis Armstrong, one of the prominent musicians known for jazz is a trumpeter. He was one of those persons, who was socially accepted by whites during the racism period. 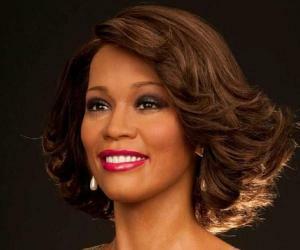 Whitney Houston, another musician from 1980’s has her name printed in the Guinness book of world records as the most-awarded female artist of all time in 2006. 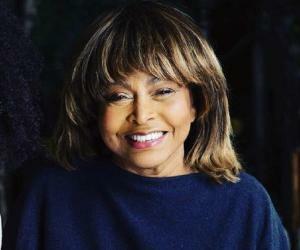 Other black musicians including Aretha Franklin, Nat King Cole, James Brown, Francis Johnson, Ella Fitzgerald, Billie Holiday and Tina Turner have showcased to the world their innate talent.